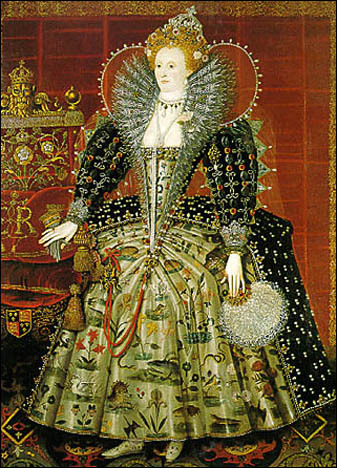 The Elizabethan time period was called the Golden age of England. It was an era of tremendous change and progress. There was ground breaking work in every sphere of England Society. The Renaissance was in full swing during the Elizabethan time period. In the field of politics, the rigidity of Bloody Mary and the strictures of Roman Catholic belief were replaced by a more radical and liberal protestant belief. In international politics, England began her rise to zenith. The defeat of the Spanish armada was the most notable victory of all. Queen Elizabeth sent forth explorers and licensed pirates to discover new routes and new lands in order to extend her influence abroad. The world of theatre was beset with the works of William Shakespeare, who is heralded as the most talented playwright of all times. 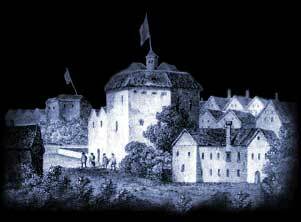 In addition to Shakespeare, Christopher Marlow and Thomas Middleton also wrote remarkable plays. The Elizabethan time period boasted of literary, artistic achievements as well being one of the most fashionable periods in the history of England. The last fact has been attributed to Queen Elizabeth I herself, who took great pride in dressing up fashionably as well as setting the diktats in Society. Love in Elizabethan times was a notion reserved for the flighty and the poor. The royalty as well as the upper crust of English Society married for reasons other than love. These being the uplifting for one’s social status, politically advantageous situation and furthering of one’s wealth and position. Hence, a marriage was mostly arranged by the heads of the two families. Women were married off by their parents or guardians at a relatively young age. An unmarried woman of over twenty was considered a spinster. A woman rarely had any say in the matter of her marriage as marriages were supposed to be profitable and sensible matches. The families more often than not coveted a titled husband and would push a girl into marriage with him regardless of the fact that the man was twenty or seventy years of age. The less influential section of the society were not ruled by such demands and wants, therefore, marrying for love was a fairly common and accepted concept among them. Often men married women for the worth of their dowries. Ironically, the queen Elizabeth herself never married and was rumoured to have several suitors for her hand whom she unequivocally refused.